Spray foam insulation isn’t only for attics and suburban buildings. 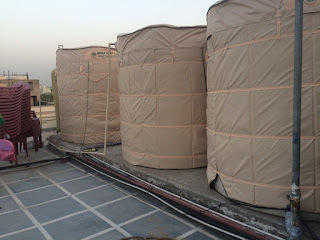 Industrial storage tanks also profit from spray foam as a sort of tank insulation for the liquids within. What is a Storage Tank? Storage tanks are utilized by businesses to hold liquids such as alcohol, wine, water, or oil or gases. Temperature differences can negatively affect the condition of the substances stored within, even if it’s just a degree or two variations. This is why storage container insulation is so vital for both hot and cold storage as it directly affects the stability of the products inside. A foam system for storage tanks is an excellent way to preserve the integrity of the product and guarantee the best insulation for the tank. Spray foam adheres to the exterior of the tank, which forms a barrier and weather-tight seal linking the environment and the tank. Because it adjusts to the shape of the container, the insulation is versatile to many different shapes and sizes of storage tanks. 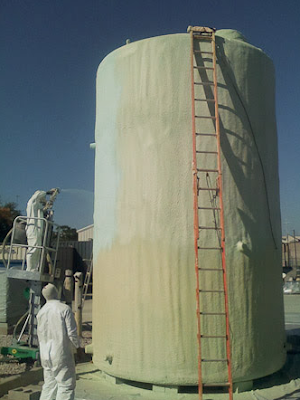 A foam storage tank needs to be adequately prepared before application, which generally includes a high-pressure cleaning or decreasing to ensure the foam adheres appropriately. Closed-cell spray foam is recommended to insulate foam chamber storage tanks. 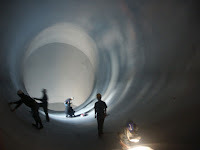 Using specialized equipment to apply the chemical spray, which consists of isocyanate and resin, the chemicals react by forming a tight foam, and cures within seconds. Why is Spray Foam Tank Insulation the Best Option? Spray foam insulation is perfect for many different storage tanks, precisely because it has an R-Value of >6.5 / inch of depth, which can keep energy costs related to heating or cooling the tank significantly lower. Spray foam insulation tanks are really more structurally sound, as an added benefit of foam is it increases the integrity of the object getting insulated. Spray foam adapts to the tank, eliminating voids while sealing out moisture and air. How durable is A Foam Insulated Storage Tank? Another reason spray foam is excellent for storage tanks is because of its longevity. 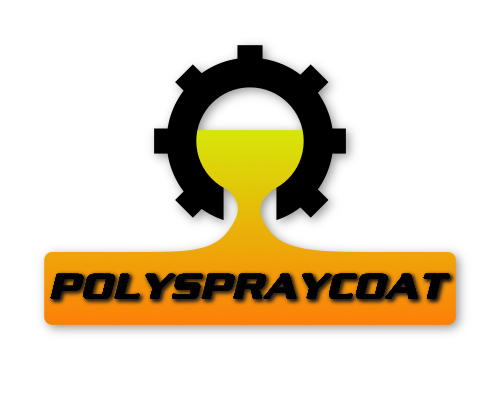 Spray polyurethane foams have a track record of over 30 years withstanding weather elements, temperature changes, etc. Studies conducted on commercial spray foam roofs, considered one of the harshest environments in the industry, show that spray foam ages excellently, and when appropriately sealed isn’t subject to UV degradation. Additionally, because foam insulated tanks are structurally improved, the spray foam option is perfect for ensuring integrity of the storage tank. To discover more about spray foam insulation or start your storage tank insulation business, contact us here.